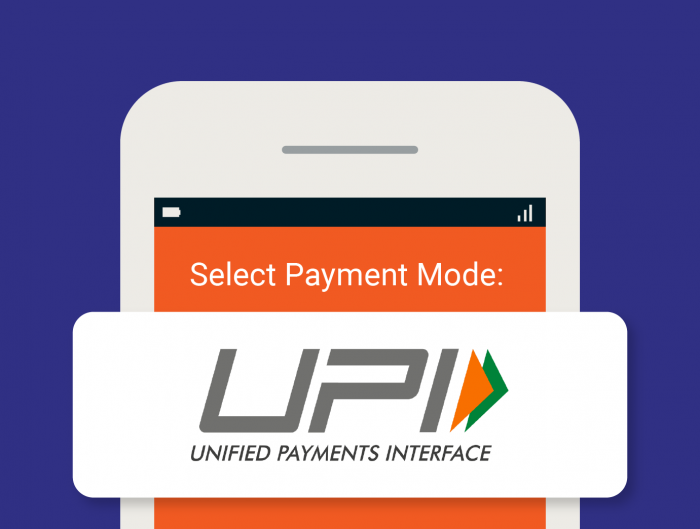 Unified Payments Interface or UPI Payments will now be available in Singapore! 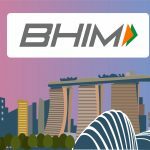 Last week, Prime Minister Narendra Modi launched the BHIM (Bharat Interface for Money) app with two other Indian homegrown payment modes at the Business, Innovation and Community event in Singapore. 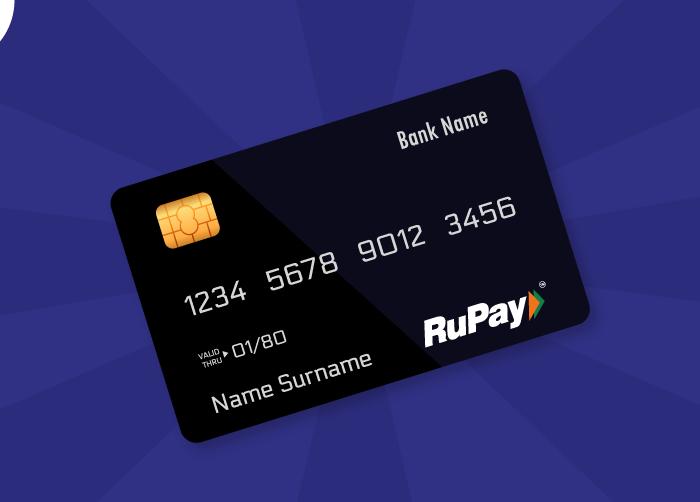 PM Modi also launched RuPay – India’s very own card network developed by the NPCI (National Payments Corporation of India) and a UPI-based SBI app at the event. Singapore will be the first country to have an SBI branch outside India. The BHIM app, powered by UPI payments, has grown rapidly just within a year of its launch. 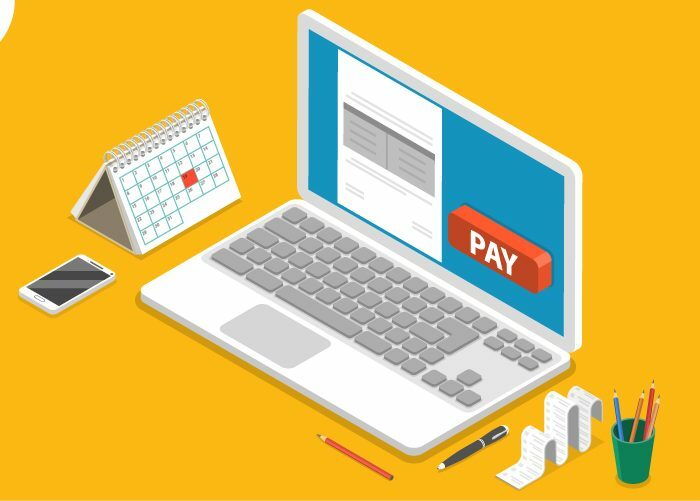 According to the NPCI, UPI transactions value grew by 22.9% in May 2018. UPI has undoubtedly become the most popular mode of instant payments today. With more than 25 banking partners, UPI is now available on your bank app and even on Whatsapp, the Facebook-owned messenger app. WhatsApp launched beta payments earlier this year and is expected to go public this month. Using the BHIM App is super simple. 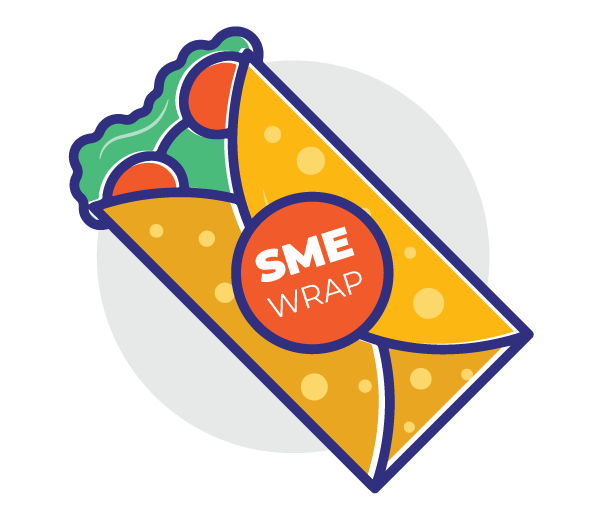 With the app, you can not just send and receive money but also let your customers pay with a QR code and check transaction history and status. Just follow these steps to install and use BHIM on your smartphone. Select the language you want to operate your app in. Link your bank account. You can also link multiple bank accounts. Set up your UPI PIN and Virtual Payment Address (VPA). And you’re done! Use your VPA to send and collect payments on the BHIM app. Did you know Instamojo also supports UPI? Now you can let your customers pay with their Virtual Payment Address on your Instamojo link! All you have to do is share your payment link with your customers on any platform and let them pay you by any mode, including UPI. Instamojo allows you to collect payments for anything you sell online. You also get a dedicated dashboard, data-driven sales insights and, value-added apps to help you grow your business. Get started in under 2-minutes! 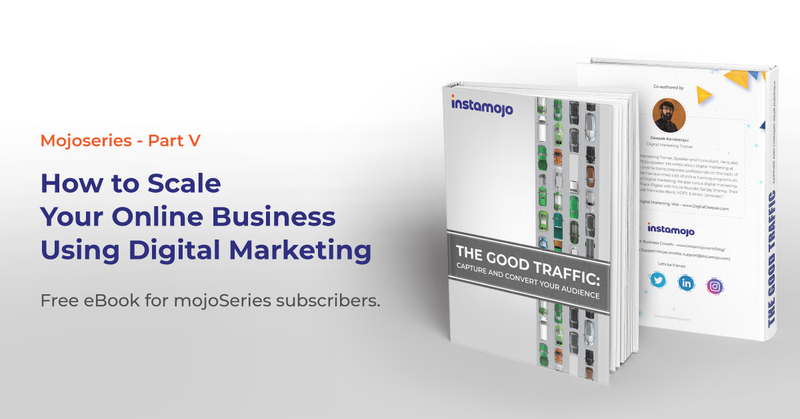 Instamojo is one of my favourite online payment gateways to manage business transactions. Bhim is really awesome app for online payments. Thanks for this articles too. 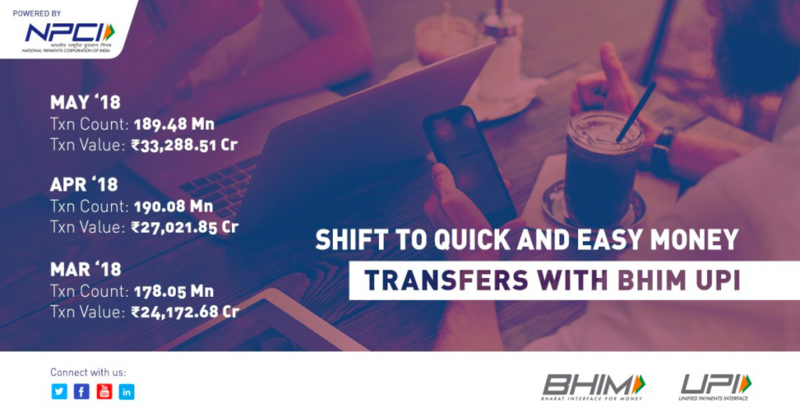 How does a transaction move between India and Singapore or visa versa on Bhim app?